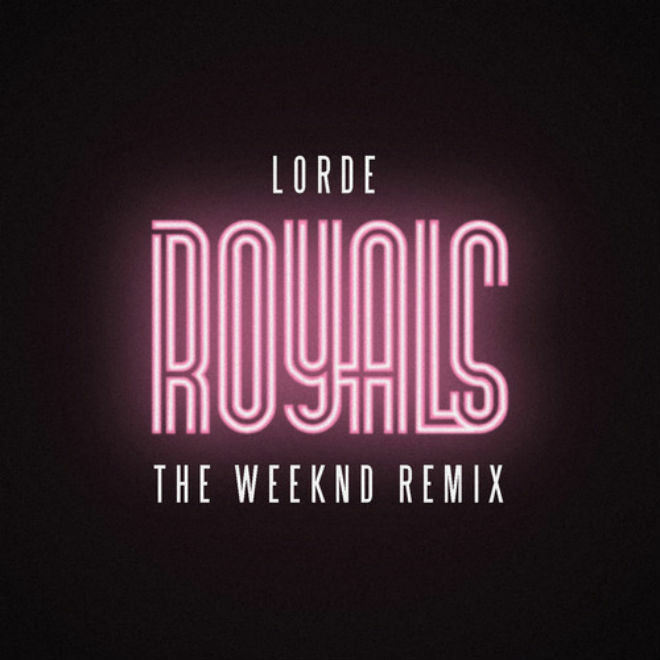 The Australian 16 year old singer Lorde is taking over the world with her single "Royals." Some people are already sick of it, but I find the tune pretty charming. 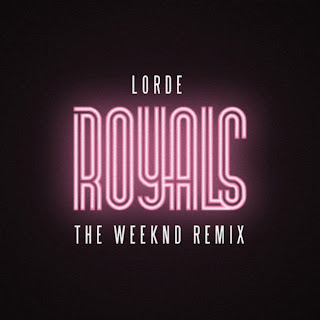 And now we are starting to see tons of remixes popping up with the most recent coming from The Weeknd. The song has a slightly different feel to it, plus Abel adds some of his own vocal work in the mix. Stream it below.